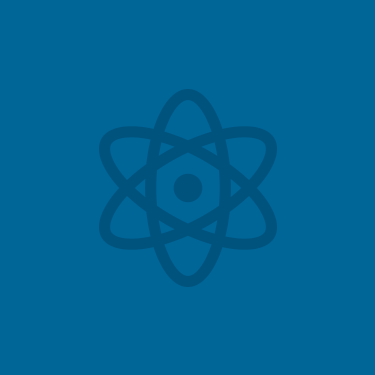 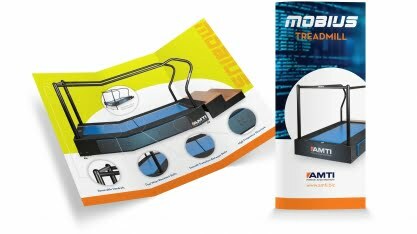 Branding & Brochures For Engineering Firm AMTI | Clockwork Design Group Inc.
AMTI designs and manufactures the industry standards in force measurement devices. 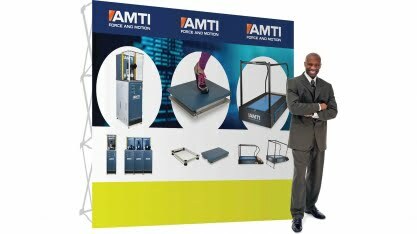 For over 30 years, orthopedic manufacturers, testing laboratories, universities and research hospitals worldwide have relied on AMTI products. 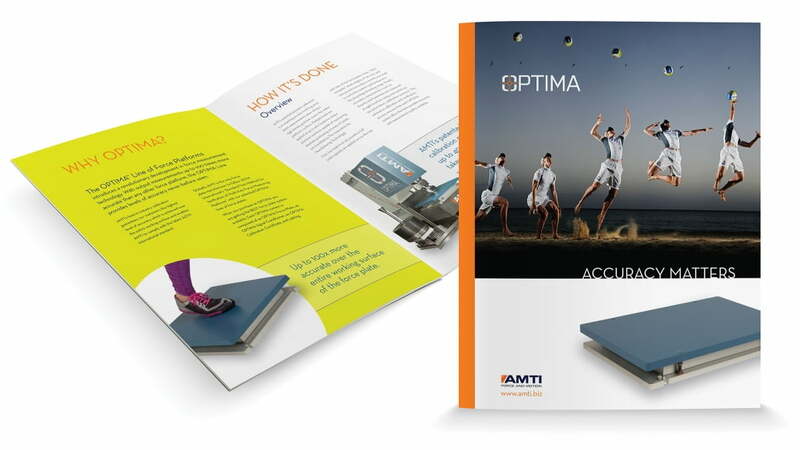 Clockwork produced a series of consistently designed brochures and data sheets to help market AMTI’s product line.